New Creepy Teaser for The Strain! Welcome to the future. The final season of The Strain premieres Sunday, July 16th on FX. 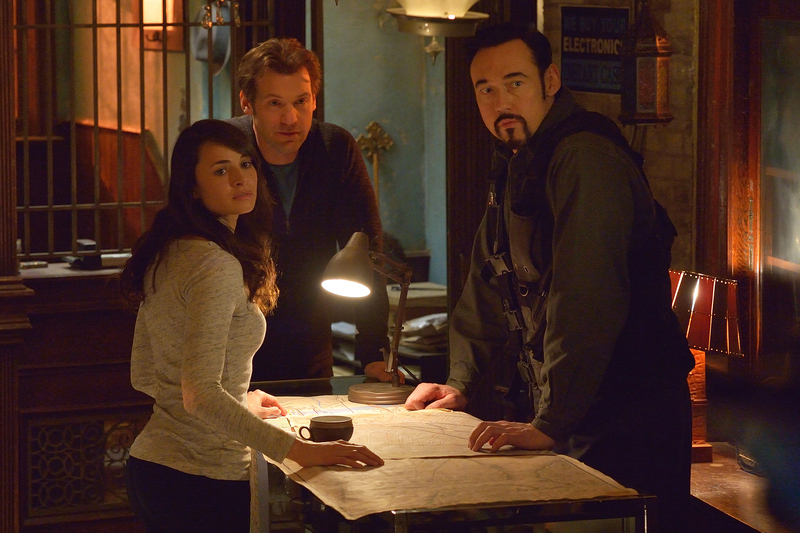 Mid-July Start For The Strain Season Two! Season Two of FX’s unique vampire saga The Strain is set for Sunday, July 12th (10/9C). New York City is being transformed and no one is coming to its rescue. 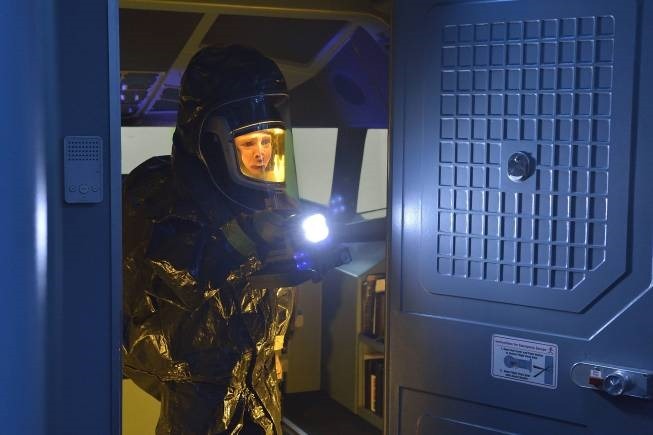 So it falls to the CDC’s Dr. Ephraim Goodweather and Dr. Nora Martinez to find a bioweapon to kill the infestation, while holocaust survivor Abraham Setrakian searches for an ancient book that just might contain a way to destroy it. Further details follow the jump. 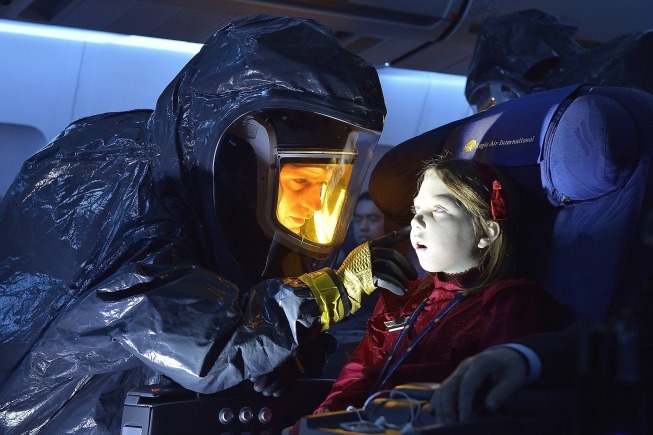 Infectious Trailer: The Strain Season Two! The creepy series The Strain – based on the trilogy by Guillermo Del Toro and Chuck Hogan – is poised to return. Judging from FX’s new trailer, it’s going to be darker, creepier and messier than season one. I can’t wait! Check it out after the jump. The Strain returns this summer. 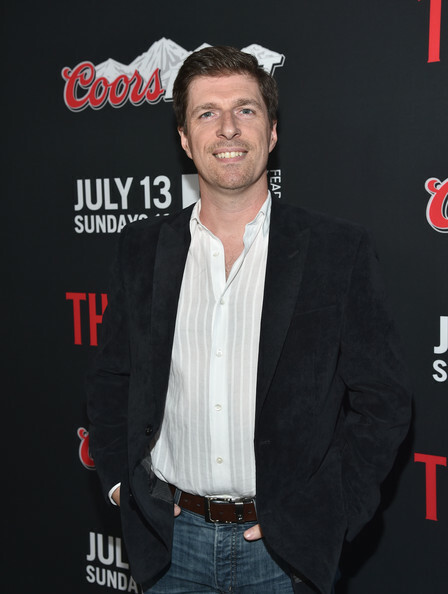 Executive producer/writer Chuck Hogan wrote the original vampire trilogy “The Strain” with executive producer/writer/director Guillermo del Toro. The Strain was the first book in 2009 followed by The Fall (2010) and The Night Eternal (2011). In 2012, FX ordered a pilot episode of the tv adaptation of the book. And the rest is history. Chuck Hogan talks about the progression from book to tv . . .
First Look: Guillermo Del Toro’s Creepy The Strain! Guillermo Del Toro has a love of the scary and the creepy and so, when he and Chuck Hogan co-wrote a trilogy of vampire novels, they were filtered through his unique sensibility. Now the trilogy is being adapted for television for FX – and the first teaser looks every bit as creepy as we might have hoped for. Check out the teaser after the jump. The Strain premieres Sunday, July 13th.